Here is a list of ten of the best restaurants in Stockton, California, according to customer reviews on Tripadvisor. 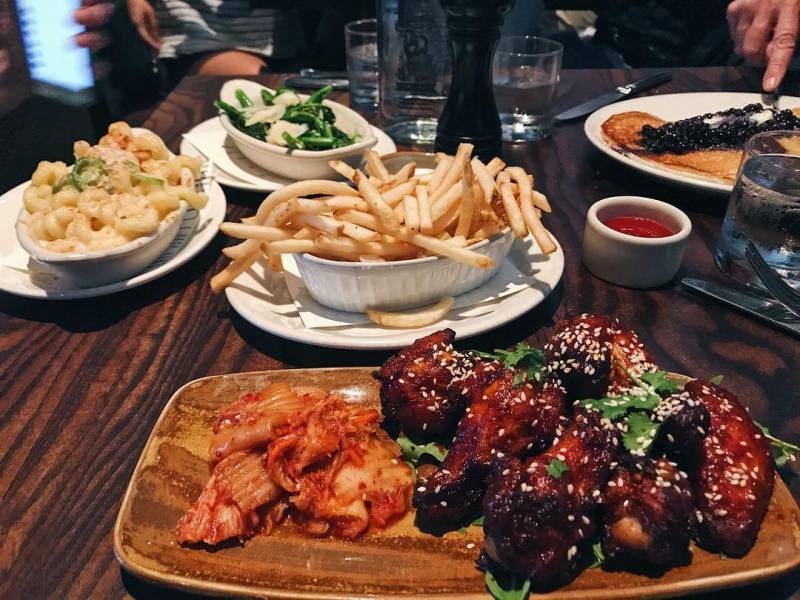 For us, there’s no better feeling than relishing tasty cuisine in great company, and it will come as no surprise that eating out is everyone's favorite thing to do! Explore this diverse list of dining options throughout Stockton, these are 2018's top ten best local restaurants, according to TripAdvisor. Please note: This list was compiled in December of 2018. Chain and franchises were excluded from the list. What did the reviews say? Accepts online reservations: Yes, book at OpenTable.